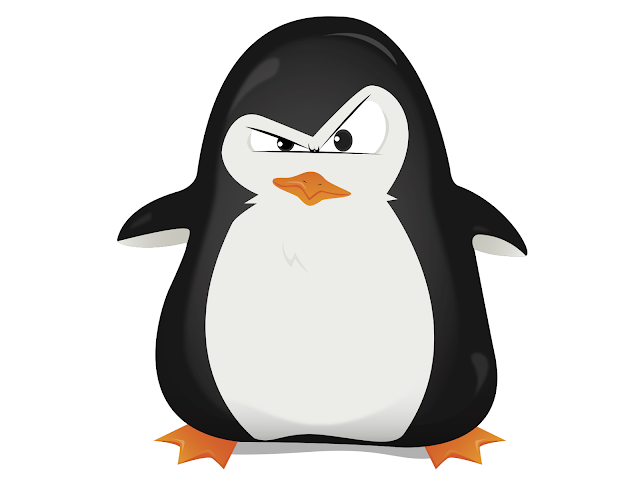 After the third update on October 7, 2014, Google today rolled out a new Penguin update, which will be the last update for this algorithm. Google uses about 200 signals to bring you the aptest search results in front of you. This is the 4th Penguin Update, making it known as Penguin 4.0. Google has announced that Penguin will be part of their core algorithm, one of the 200 signals they use to process search results. The Google Penguin is an algorithm, more like a filter that Google uses to capture sites that have lots of links from spammy websites The algorithm also punishes those websites having an unnatural link building process, aimed at acquiring too many links within a short period. Previously, if your site got penalized by a Penguin update, you had to wait for the next data refresh to happen in order to see your site rankings improve. However, with Penguin 4.0, the data refreshes happen regularly. So once you have removed all the bad quality links pointing at your site, you just have to recrawl and recache your website and the rank improvements would be visible almost immediately. The previous Penguin updates punished the website as a whole. If you had just two or three pages having lots of spammy links, rankings for the entire site would get affected. As given below, Google announced the latest Penguin update to be granular. Owing to the real-time nature of Penguin 4.0, you can see your site rankings improve quickly as soon as it’s recrawled and reindexed, should your site get penalized. 1. Easy recovery: Webmasters whose sites were hit by the Penguin Update need not wait any longer. They can see their site rankings improve quickly as soon as they have disavowed the spammy links. 2. Since it’s granular, you don’t need to worry about your whole site getting hit and not getting any of your pages listed for different keywords. The Penguin Update 4.0 targets only those specific pages where the spammy links point to. The arrival of Penguin 4.0 comes as a good news for webmasters, digital marketers, and SEO Analysts, especially because of its real-time aspect. On the flip side of the coin, it is also a warning for all blackhats to keep themselves on their toes and not practice in getting links in an unnatural manner or from spammy sites. You can find more info on Google Algorithm by visitng Moz website.